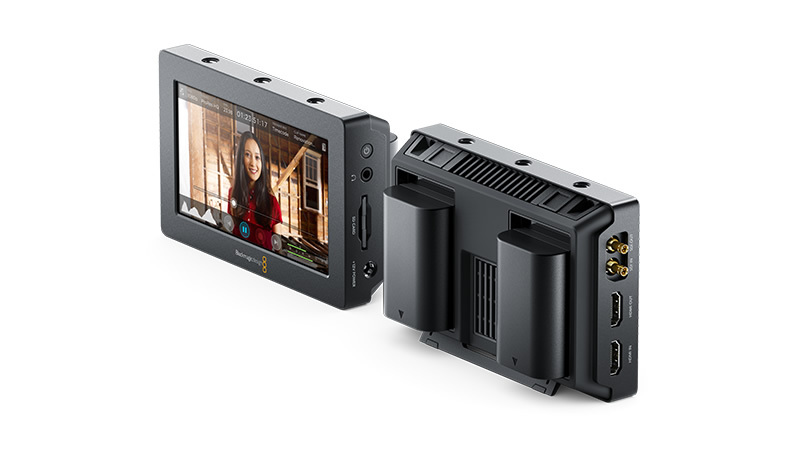 NAB 2015, Las Vegas, USA – April 13, 2015 – Blackmagic Design today announced the Blackmagic Video Assist, a portable, all in one professional monitor and video recorder that can be used with any SDI or HDMI camera. Blackmagic Video Assist adds professional recording and monitoring to any camera and features a bright, high resolution 5 inch monitor for checking focus, framing, and reviewing shots, along with a broadcast quality HD recorder for saving quality video files. Blackmagic Video Assist is available in July for $495 and will be demonstrated on the Blackmagic Design NAB 2015 booth at #SL219. Here is the full announcement press release from the NAB 2015 show, for those interested in Blackmagic products. 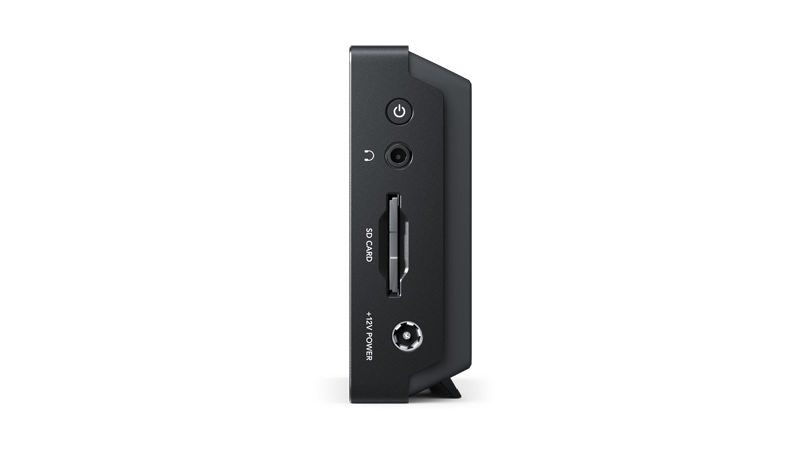 Blackmagic Video Assist – Sharper Focus & 4-2-2 10 bit Color Recording For $495 US. 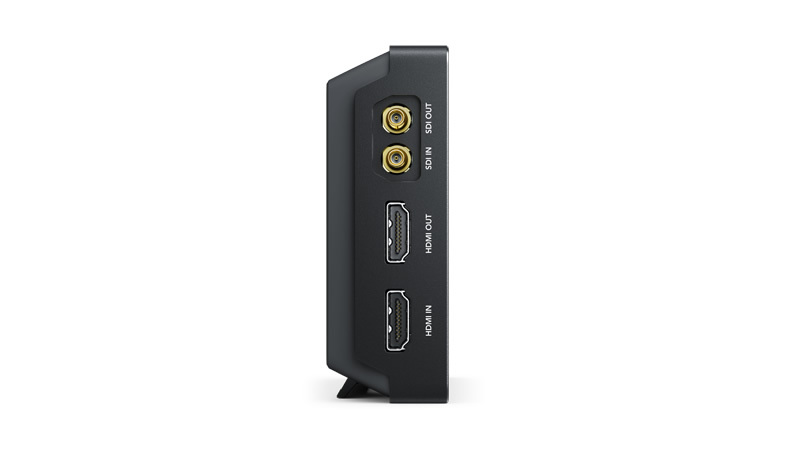 Blackmagic Video Assist will be available in July for US$495 from Blackmagic Design https://www.blackmagicdesign.com. Please rate this story, and share!